Fabulous two-bedroom one of a pair. 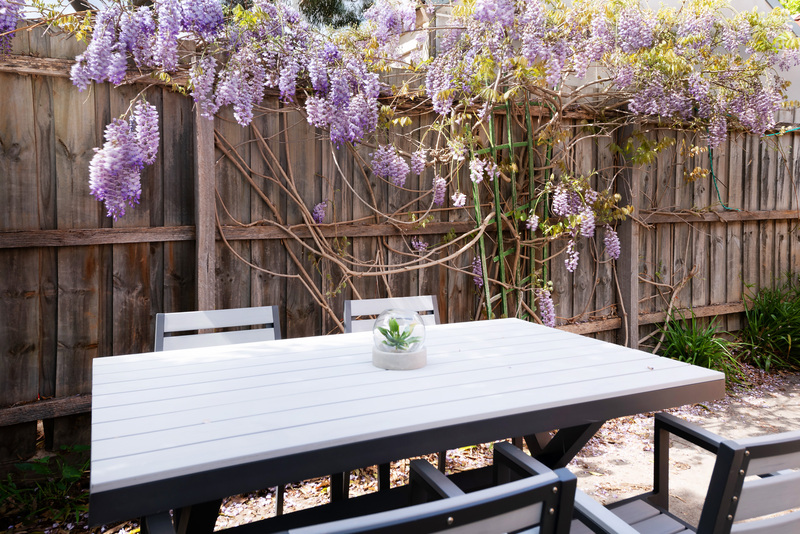 The home is set on a generous size allotment with a northerly orientated backyard and accessible by ROW at rear. 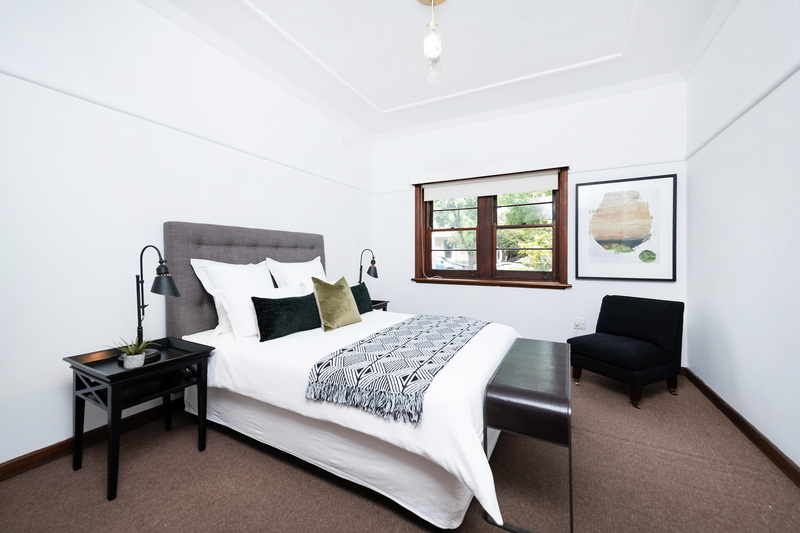 The front of the home comprises an entry, master bedroom, and second bedroom. 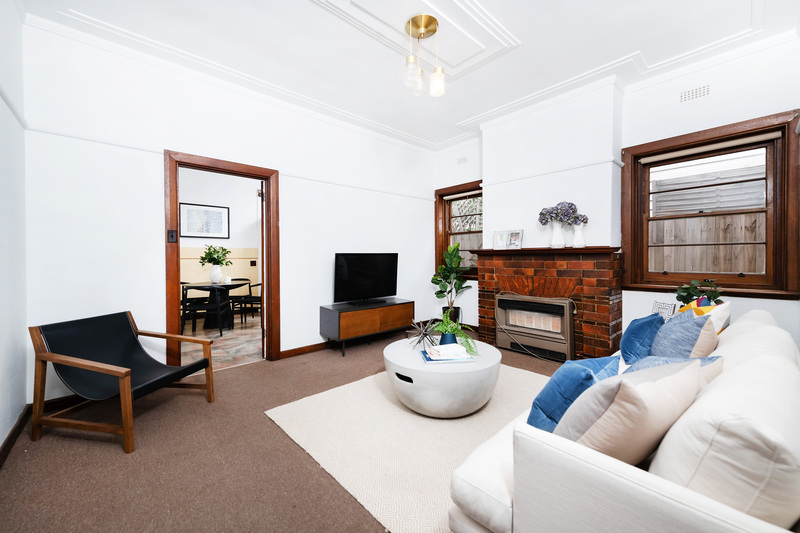 As you walk along the hall way you’ll find a central bathroom, with a formal lounge room adjacent. 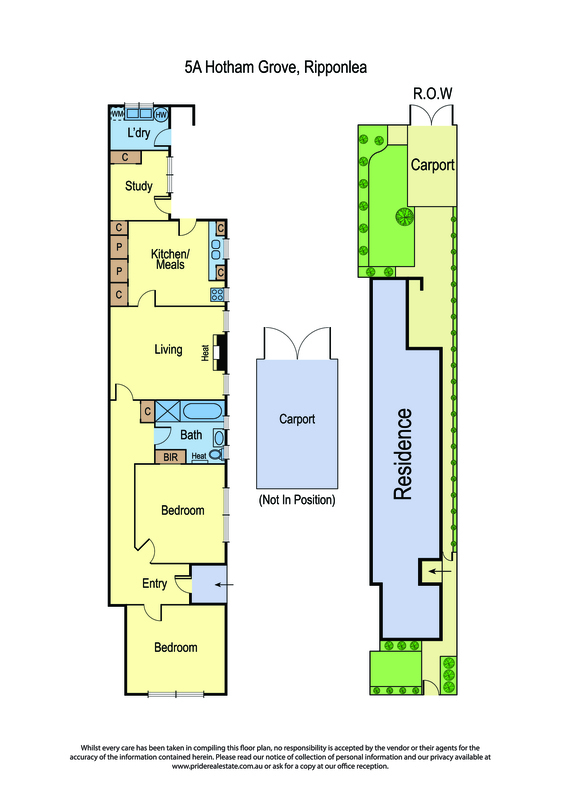 At the rear of the home you will find a kitchen and meals area along with an outside laundry and utility/office/bedroom. Further features include timber flooring and carpets throughout, BIRs, timber windows, gas appliances and car port at the rear. 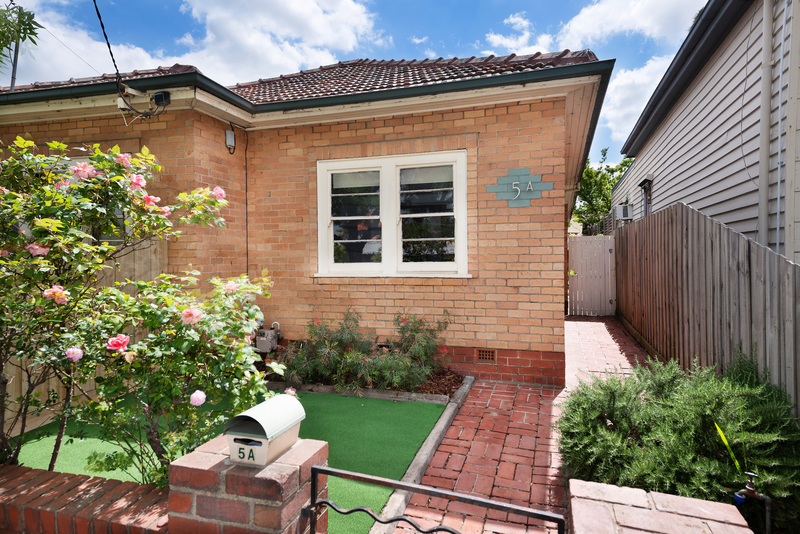 The position is perfect as it is between Hotham Road and Nepean Highway in a quiet street. 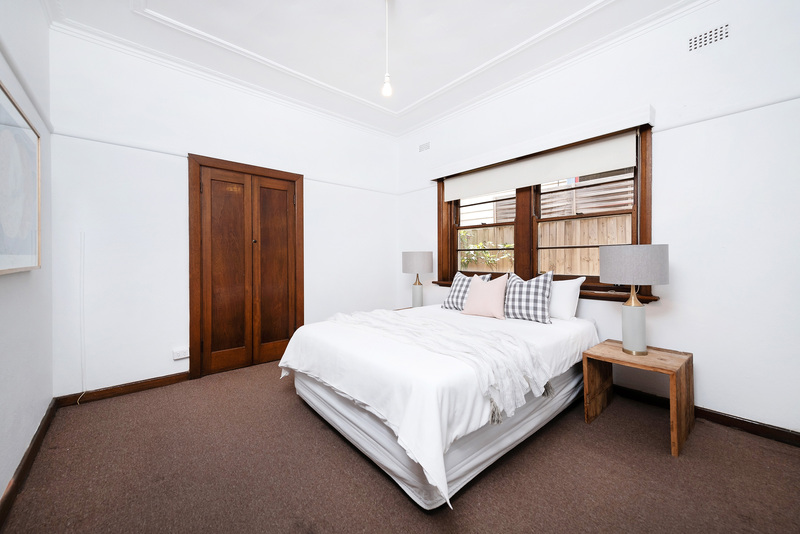 You are walking distance to Ripponlea Gardens, Elsternwick shopping precinct and railway station. 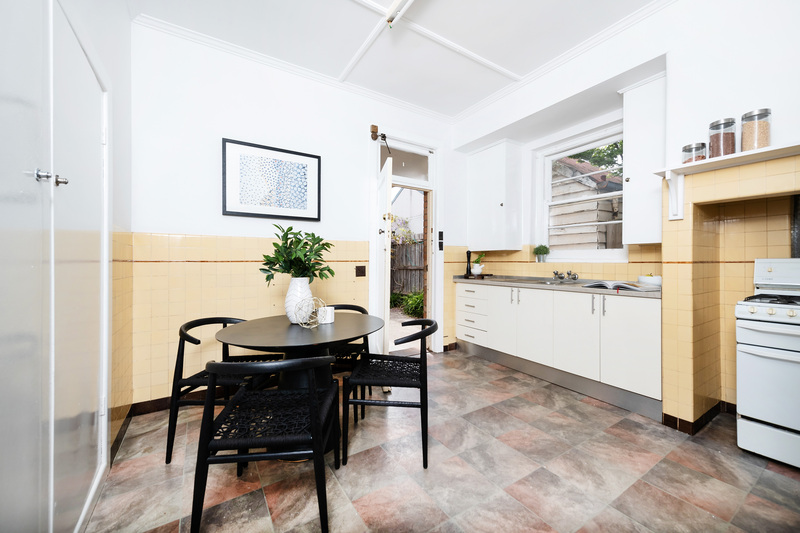 Glen Eira Road shopping and railway station is a short stroll away and you also have the opportunity to catch the tram to the CBD.